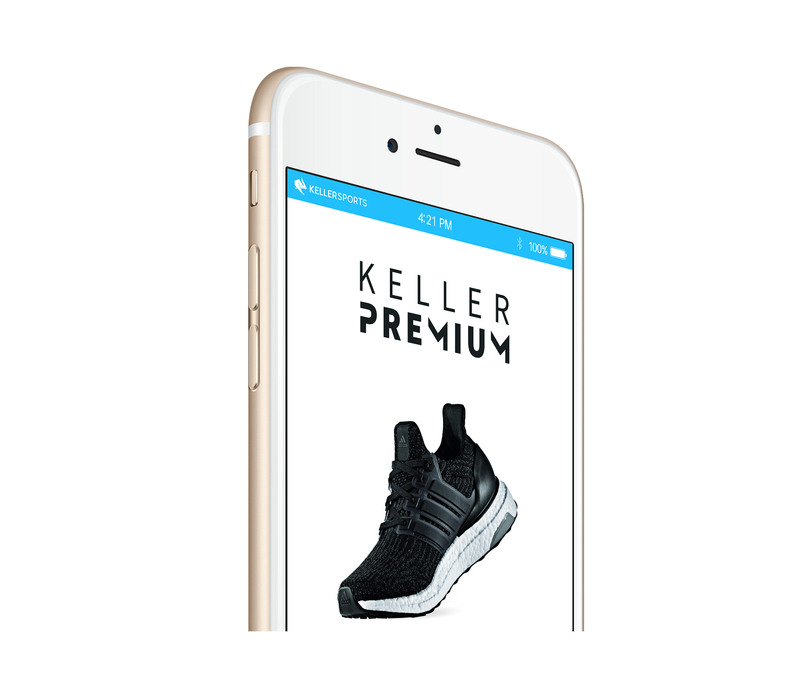 If you buy your running equipment online with Keller Sports you save yourself running from store to store. You can easily order running gear on the Internet when and where you feel like it ? 24 hours a day and seven days a week! Don´t waste your energy running down the high street looking for Under Armour running wear, better to use that energy to run through a field with your new Under Armour gear instead. If you´re about to break into a sweat then running clothing with HeatGear ® technology is the way to go. If you want to beat the bitter cold while training during the winter months, just put on some running clothes with ColdGear ® technology, they´ll definitely keep you warm. With AllSeasonGear ®running wear you´re prepared for any weather all year round! Our Under Armour running range is extensive so to make selection a pleasure we have all Under Armour running products beautifully presented in a clear and self-explanatory layout. Just start by browsing through what we have to offer. Read up on the product detail pages collected by our customer reviews, analyse the provided size charts to make sure your choice of gear fits perfectly and scrutinise your desired product with the zoom function. If you want more personal advice just contact our competent and professional team of consultants. Our employees know what is important when it comes to running wear and will patiently answer all of your burning questions. Give it a try, you'll be pleasantly surprised! Who says that Under Armour running equipment is expensive? Not with us it isn´t! Buying inexpensive running products online is a smart move. With us you don´t need to go over your budget for these products because, as a sports company, we believe in competition and fairness, which is reflected in our fair competitive prices. Our running shop offers you professional quality clothing that will work on keeping you fresh while you focus on being a winner. One side-effect of working hard during sport is that dried perspiration can go straight to the nose ? but not with the anti-odour treated Under Armour clothing. Feel safe, confident and comfortable in the Under Armour gear you buy at Keller Sports at the very best prices! Buying Under Armour running clothing online has never been easier. Just fill your shopping basket with all the Under Armour products you need and proceed to the checkout. There you can choose your desired payment method, give us your shipping address and press the submit button. Your Under Armour order will be shipped quickly and at a great price to any address that you give us. No hidden costs, just get your clothes at the same great prices that you saw in the shop. This fast delivery is even well-priced in itself, no matter how much or how little you order from us. Why should we increase the shipping costs just because you want a full kit instead of just a few accessories? It wouldn´t cost you more travel costs in a physical shop, so it won´t at Keller Sports either. Our running products can also be returned without reason and whenever you want ? just use the return form included in the original parcel and drop off the return box at your nearest courier. It couldn´t be easier! Buying inexpensive Under Armour running products means that you only skimp on prices, but not on quality or design. These running clothes always looks highly fashionable with their bold colours, no matter how little you pay for them. That's why we constantly have running offers in our shop. Check them regularly if you want to avoid missing an unbeatable offer! 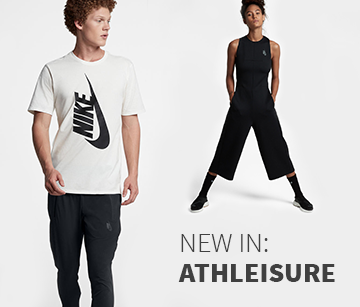 You can never have too many sports clothes and the products in the running sales are always greatly reduced. If you don´t want to do all the sale-hunt legwork, just subscribe to our newsletter and let us do it all for you! We´ll let you know when all the best sales are on.